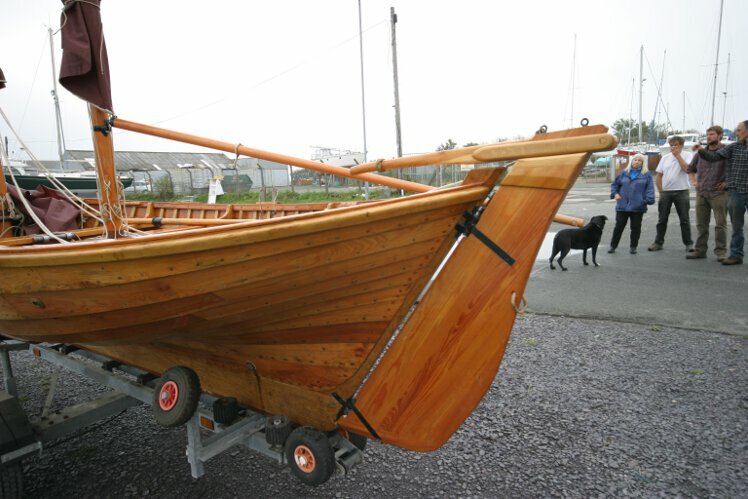 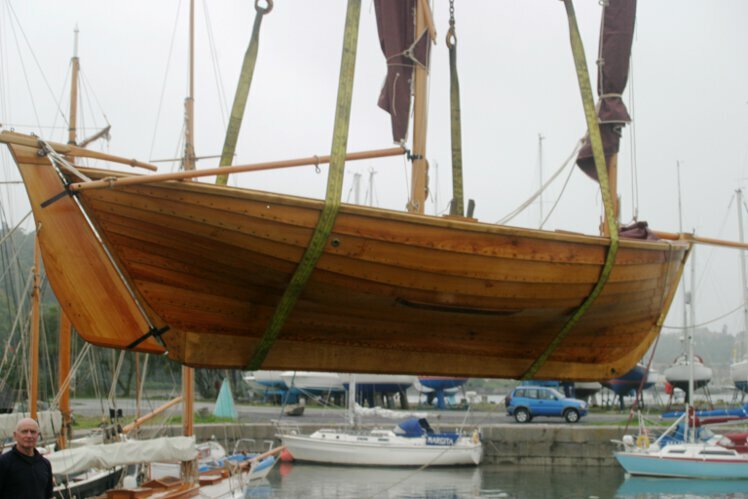 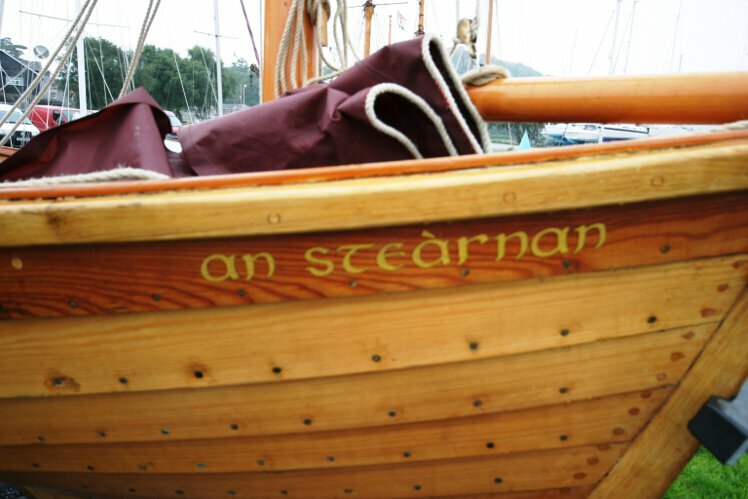 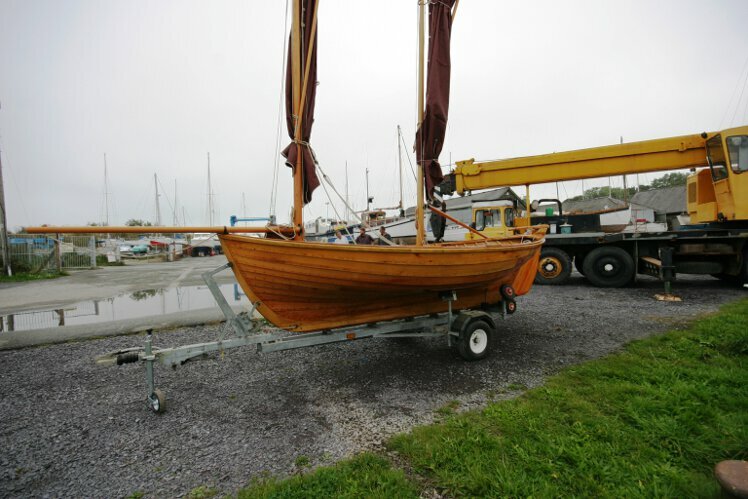 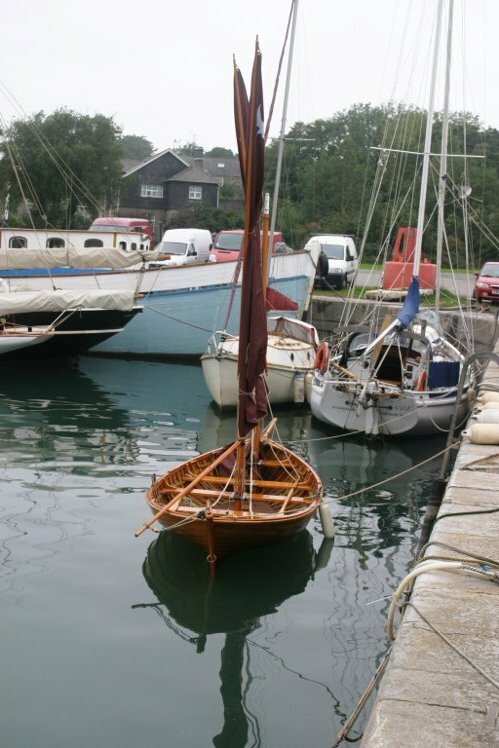 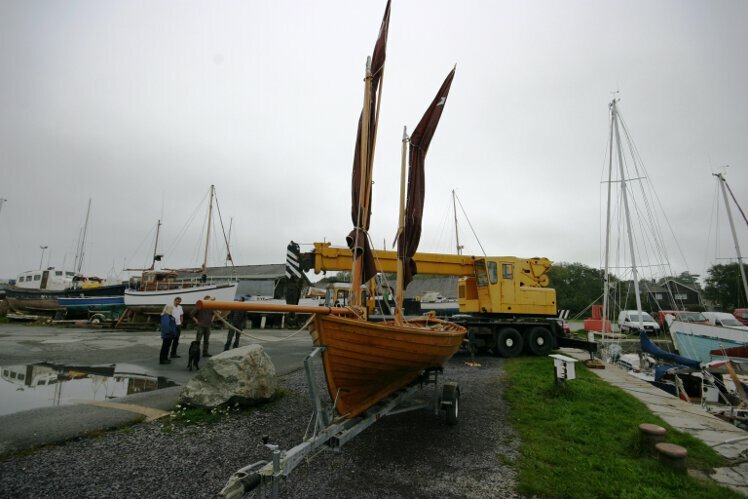 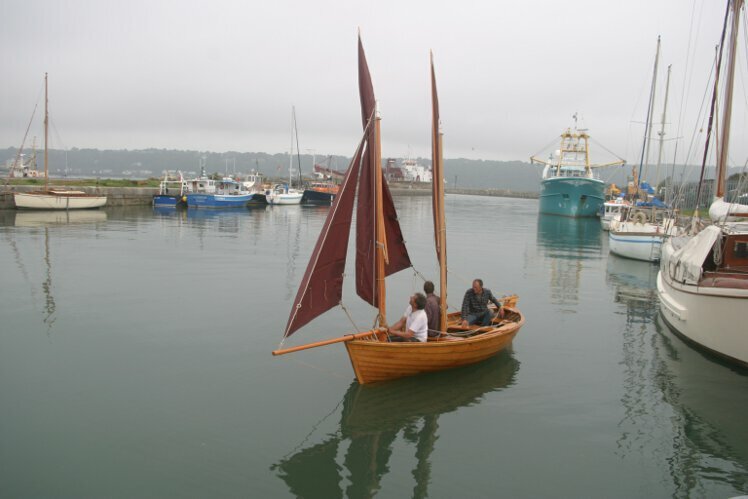 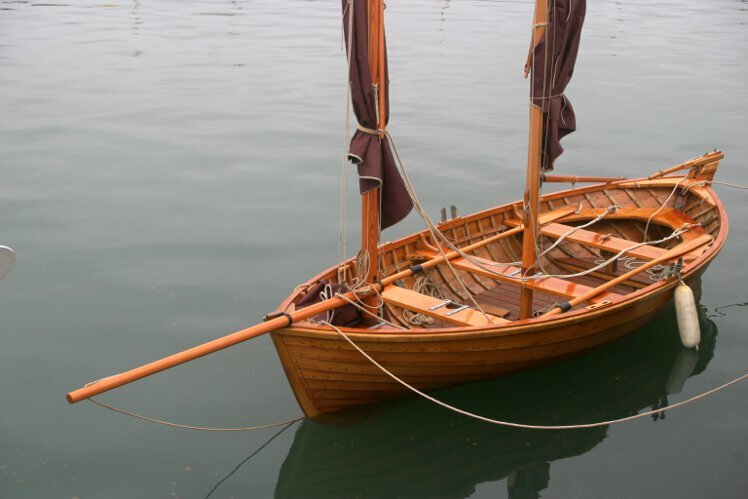 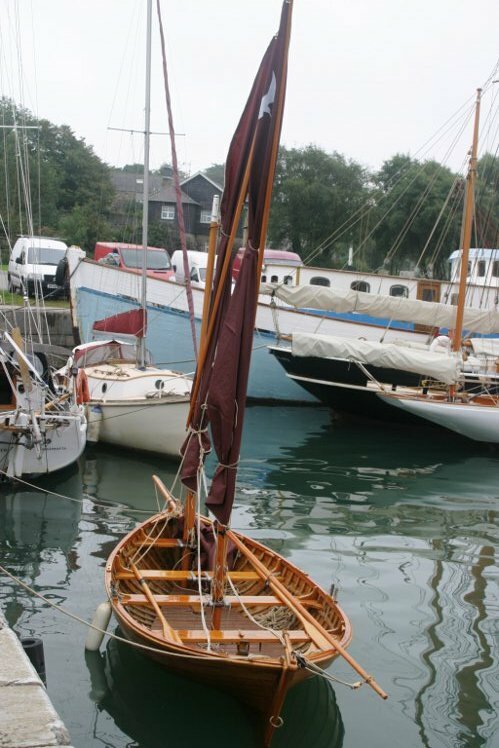 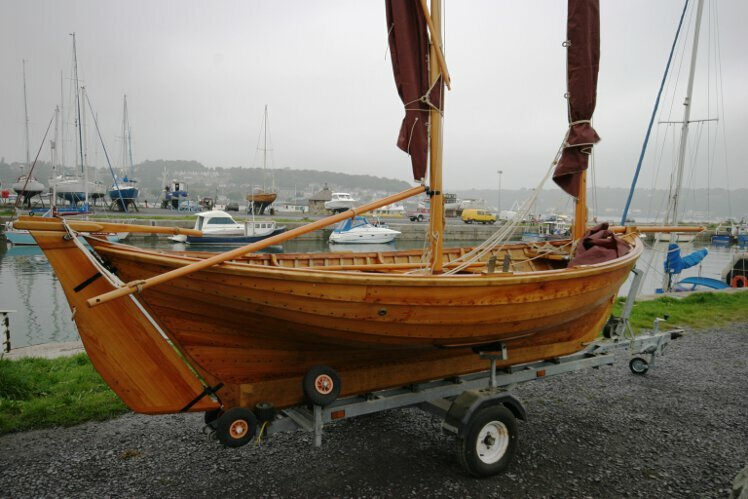 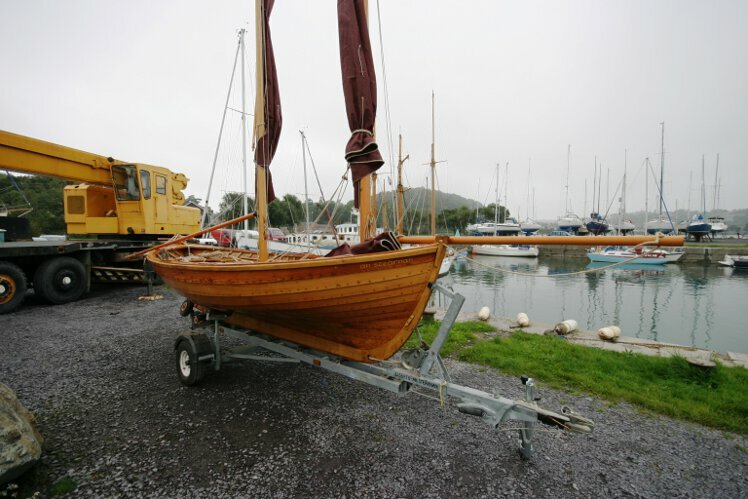 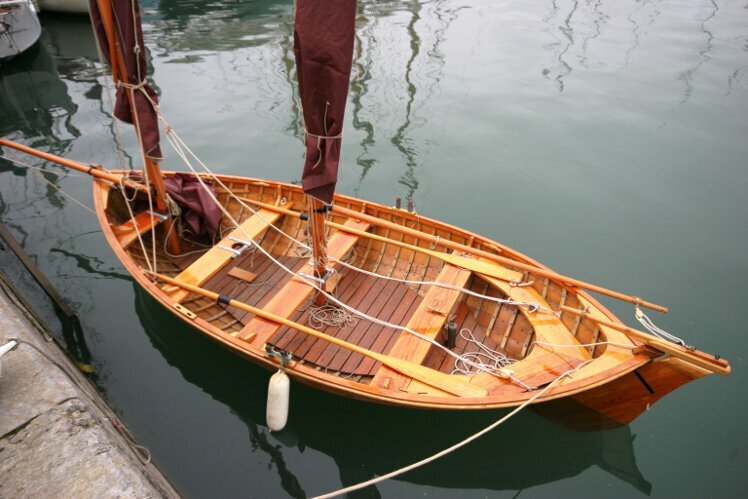 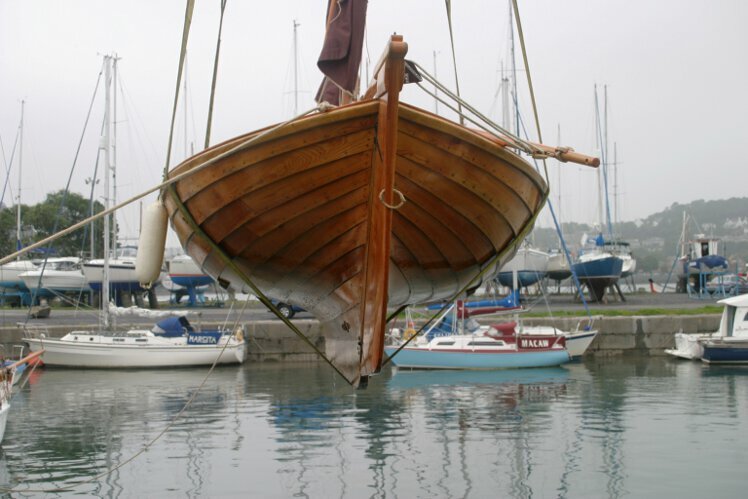 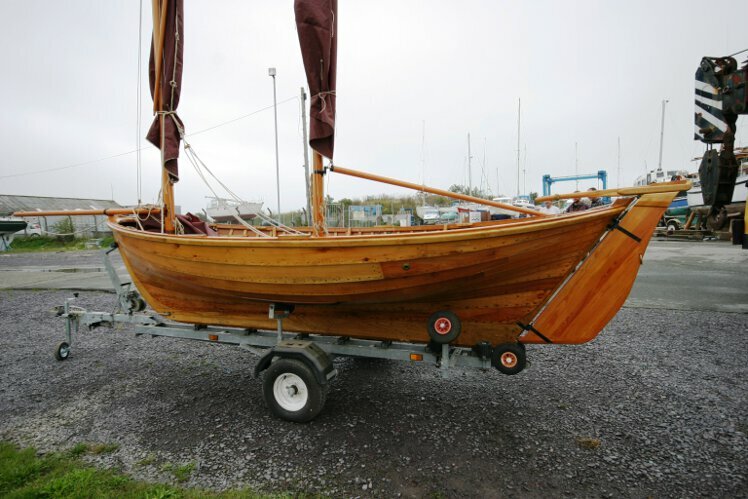 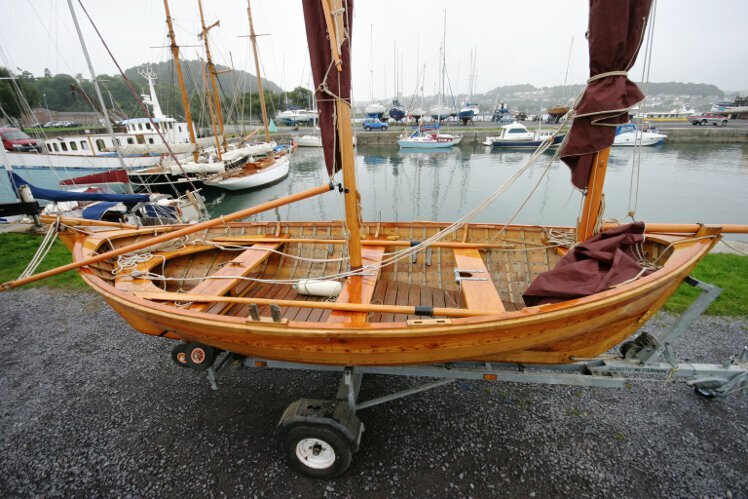 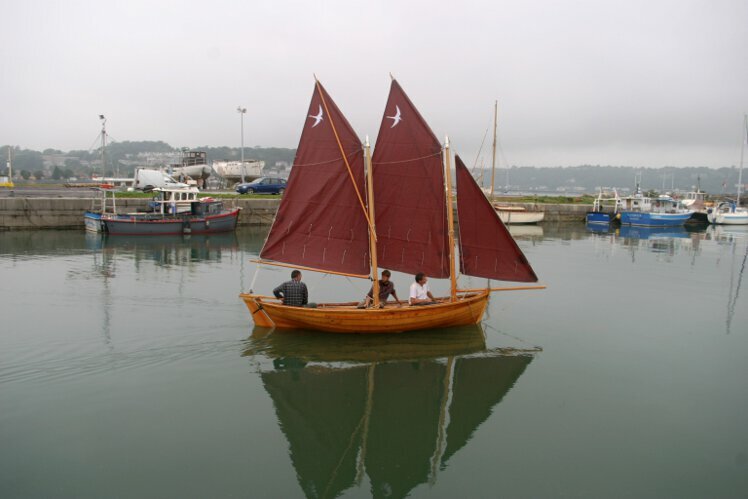 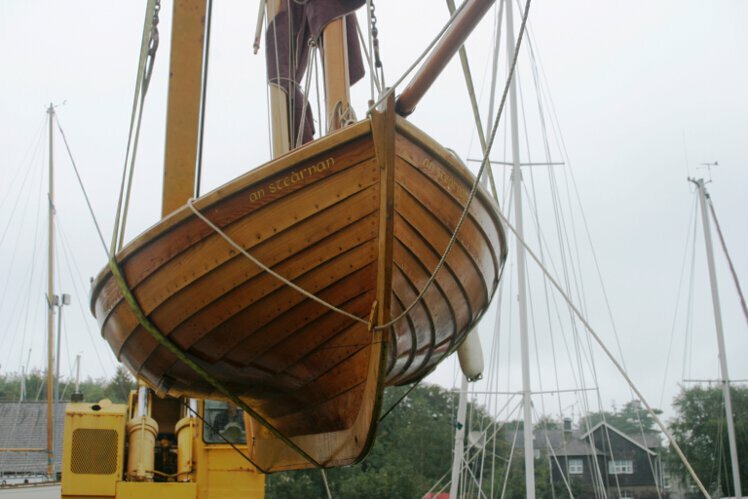 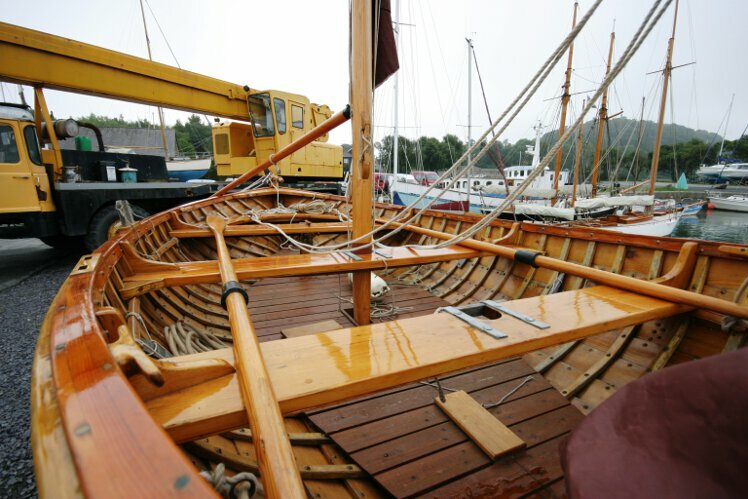 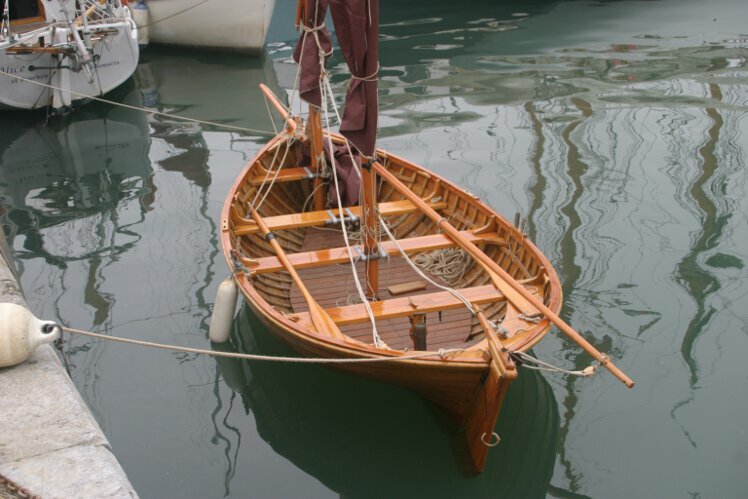 An Stearnan is a replica of a traditional Orkney Yawl, which would have been used for fishing offshore under sail or oars. 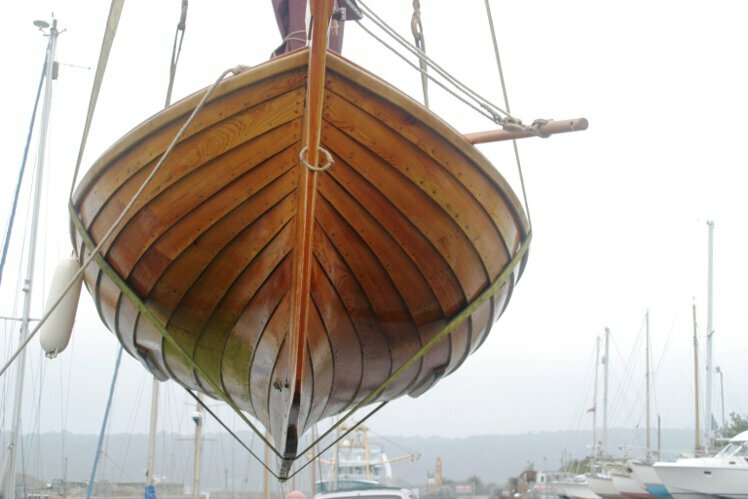 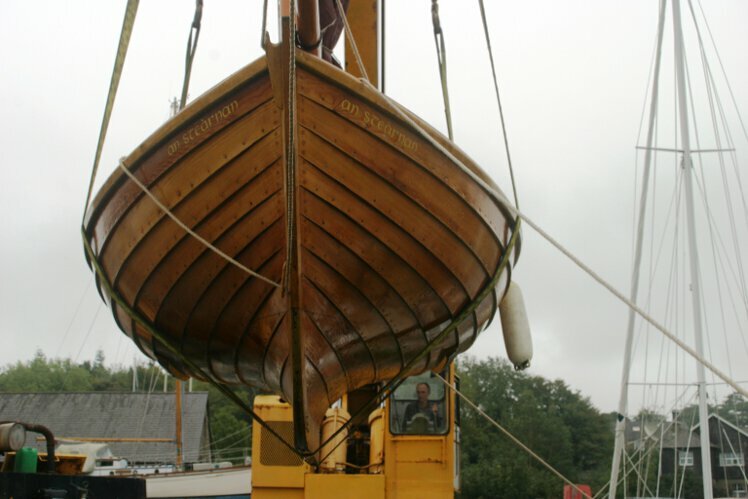 She was built in Larch on oak by Mr P K Wakefield. 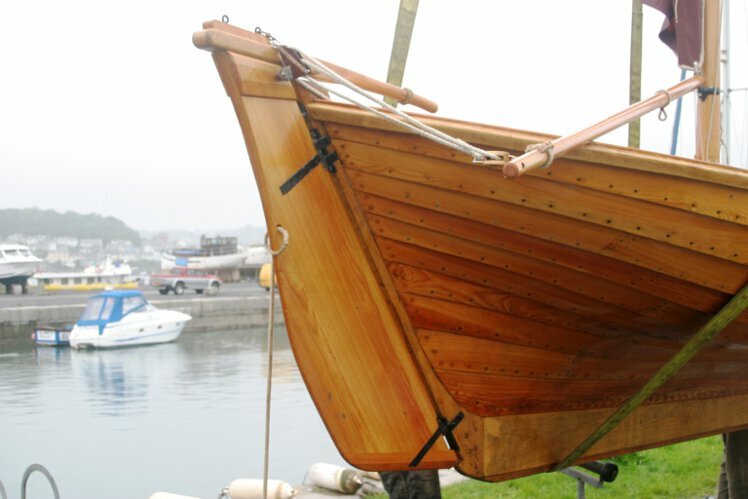 The workmanship he crafted into her build is widely admired. 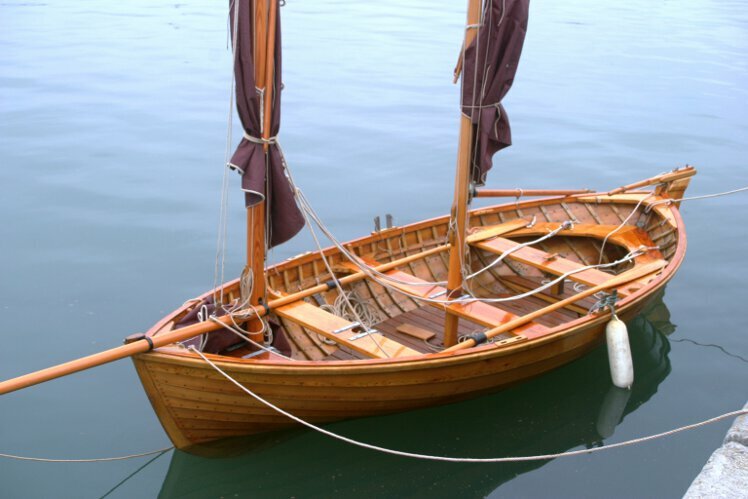 The class is still raced today. She was recently displayed and well received at The Old Gaffers festival at Holyhead on Anglesey. 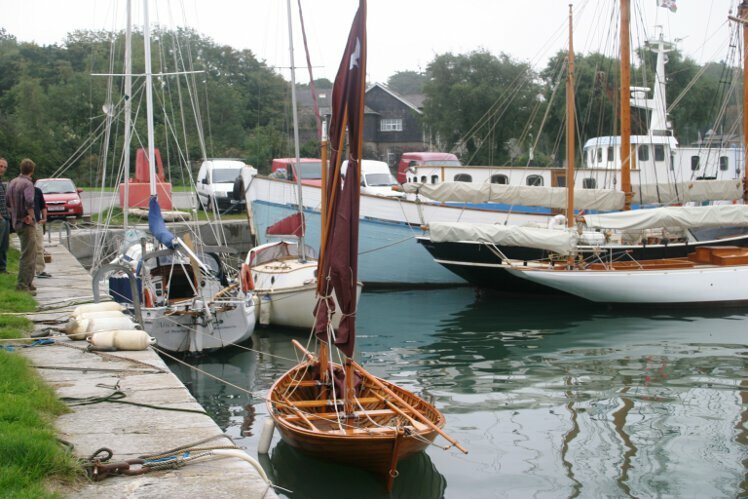 A recent survey is available to serious enquirers. 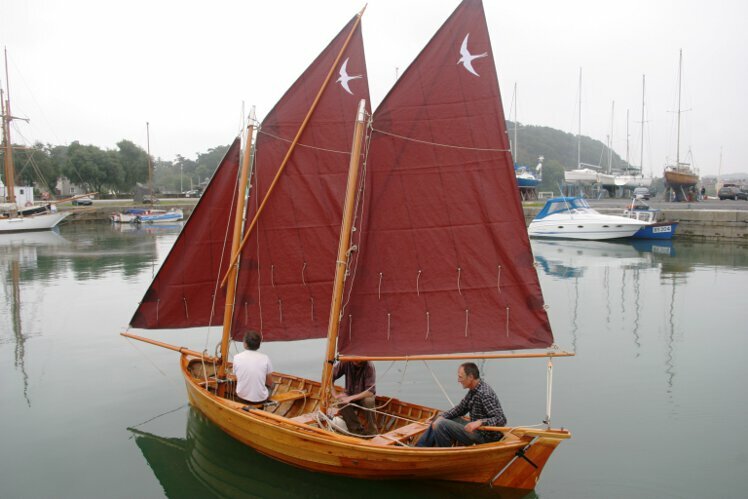 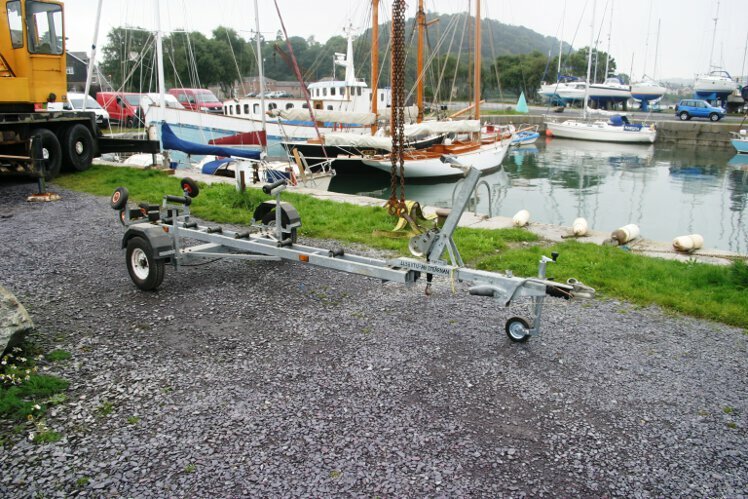 Main sail, mizzen and jib, all in tan with 2 lines of slab reef points and brailing lines. 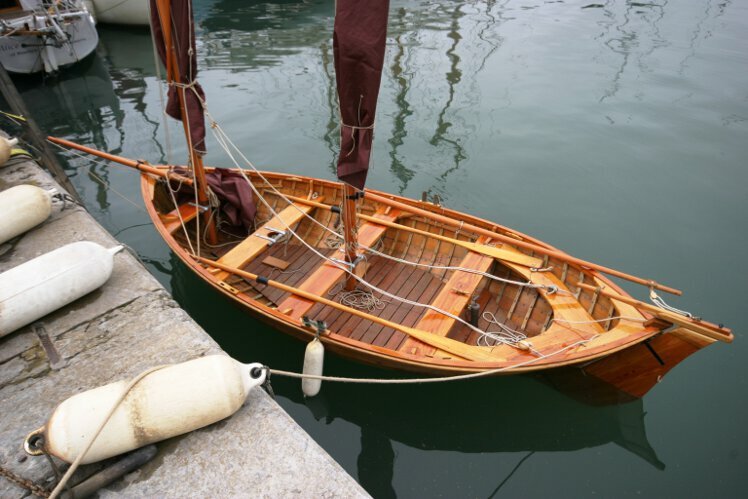 An outboard engine may be available by negotiation. 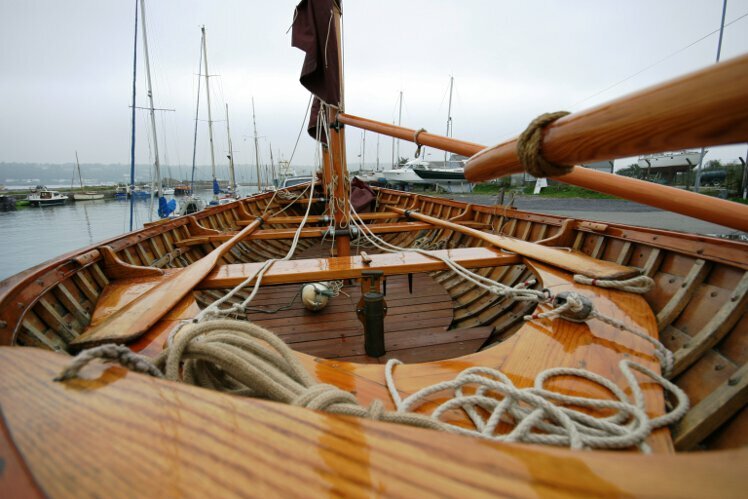 This boat is no longer for sale and remains here solely as an information resource for those researching Wooden Classic Orkney Yawl's.